Expand your client's residential or commercial building spaces with AUS•ECO Solid Wood Bifold Door and Window Systems. Contact us for importer/distributor pricing by the container load for the best possible pricing on high quality solid wood doors and windows. Dimensions within 0.5mm of spec. 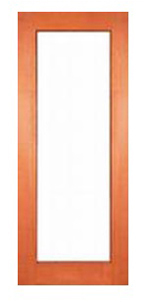 Can be fitted to all Bifold Door and Window Systems, Sliding or French Door and Window Systems. 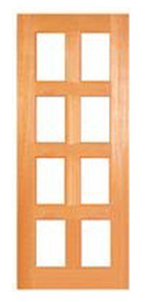 Suitable for new or existing Door or Window Systems. Contact us for a quote to suit your application. Flooring - slippery when wet.